LAKE MARY, Fla. - State Chief Financial Officer Jimmy Patronis and the Department of Financial Services’ Disaster Fraud Action Strike Team tracked tips that led to the arrest of Michael Christopher Hensley, owner BOSC Insurance Company and Hensley Insurance Company. Hensley admitted to the stealing $61,954 in insurance premiums between 2011 and 2018 in Orange County. The case is one of 188 cases opened this year leading to 14 insurance fraud arrests. Patronis’ press secretary Jon Moore told News 6 that DFAST received 414 tips related to Hurricane Irma alone and as of this week, there are 125 open and active insurance fraud investigations. According to Moore, Hensley has had no active appointments on his license since 2010, making his license expired as of 2014 and unlicensed as of March 9, 2015. After the impacts of Hurricane Irma, a commercial business property sustained extensive damage caused from the storm. The business owner attempted to contact Hensley for guidance on the claim process. After multiple calls and no response from Hensley, the owner contacted the listed insurance carrier on the Certificates of Insurance that Hensley had been providing the business with annually since 2012. An insurance representative with the listed company informed that the business was not insured with them nor had he ever been insured with the insurance company. 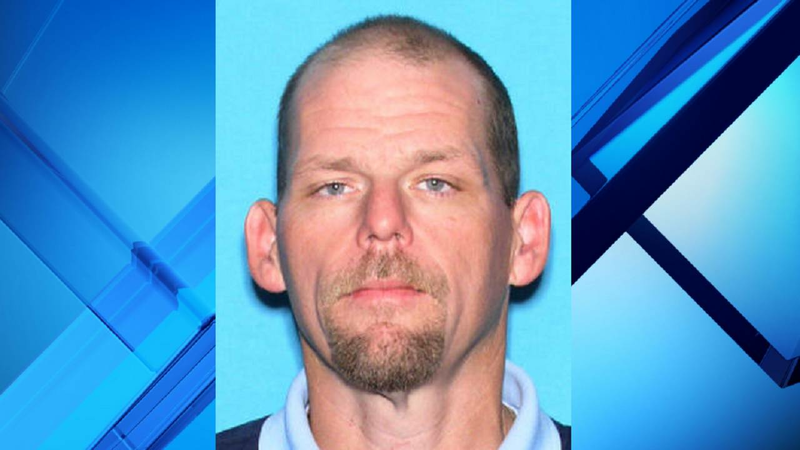 Morre told News 6 Hensley admitted to collecting monthly insurance premiums payments from nine different commercial businesses and provided them with false Certificates of Insurance Coverage. Hensley went to various insurance company’s websites and made copies of their general liability policies. Hensley further admitted to using the money that he obtained from the victim businesses for his own personal benefits. Hensley was arrested April 6 by the Lake Mary Police Department and was booked into the Seminole County Jail on the counts of organized scheme to defraud and communications fraud, grand theft, misappropriation of insurance premium funds and unlicensed activity-MSB. The case will be prosecuted by the Office of the State Attorney, 9th Judicial Circuit. Hensley could face up to 30 years in prison.